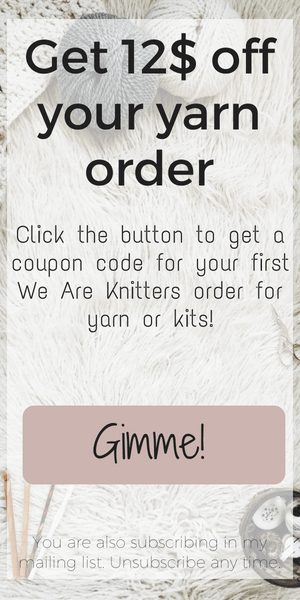 When you are first starting out with crochet, making your own clothes sounds amazing and… a bit intimidating. 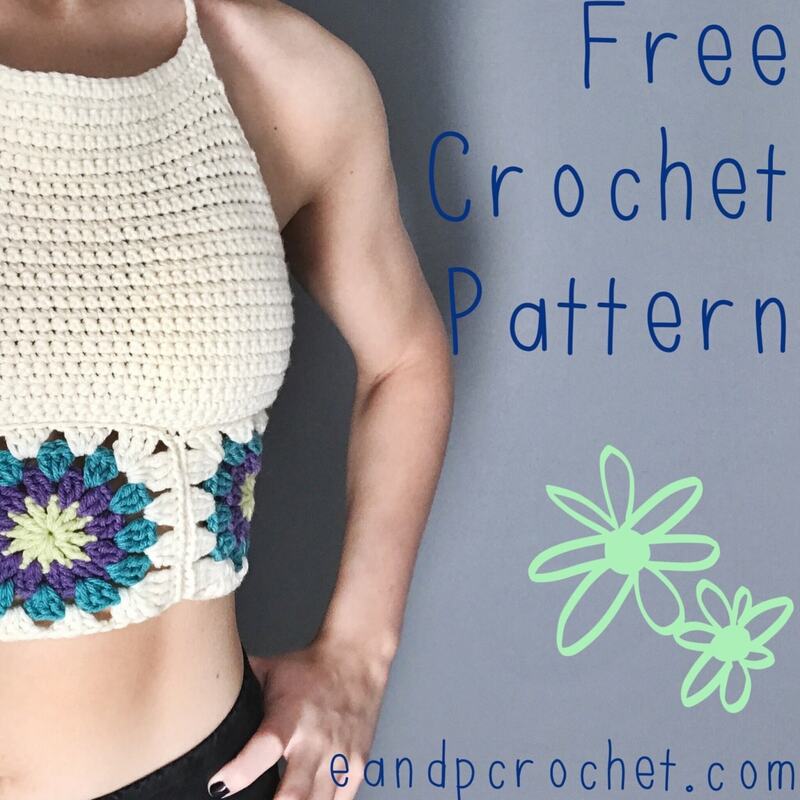 We all usually start with a scarf or a hat, but there is no reason to only crochet accessories if you are fascinated by the idea of a top or a sweater made with your own two hands. 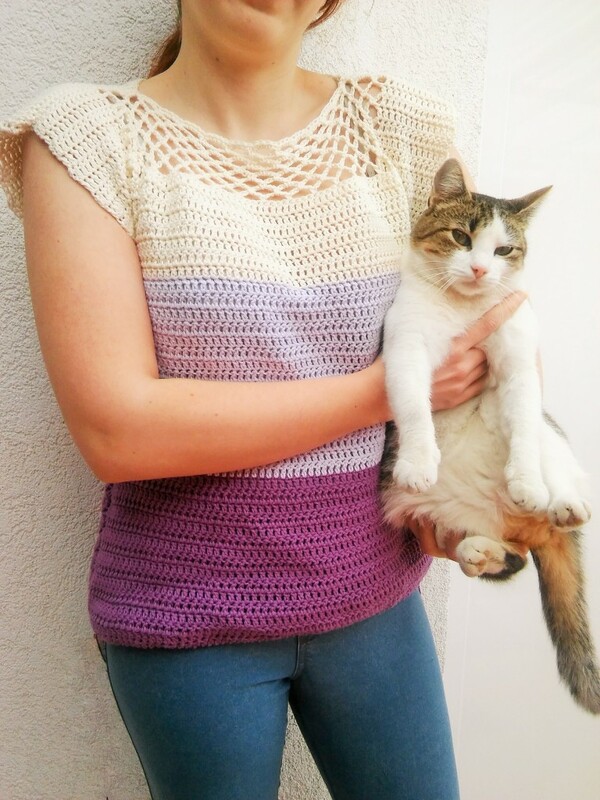 Since we are well into summer here, what could be better than crochet tops! The patterns you will see below are all chosen based on how easy they are and their unique style. They are all wonderful choices, beginner friendly and some of them require just a few hours to complete. I am sure everyone will find something they like based on their body type, needs, and personal taste. So, read on and go get your hooks! Chi Wei has made a wonderful job on this top. I love her patterns because they are so detailed and full of photos -tutorial style. You can never go wrong with the simplicity of a granny square! If you are confident enough with your waistline, then this top is for you. Carrie made it in wonderful rainbow colors -great stash buster- but you can choose whatever color you like or whatever you have in hand. 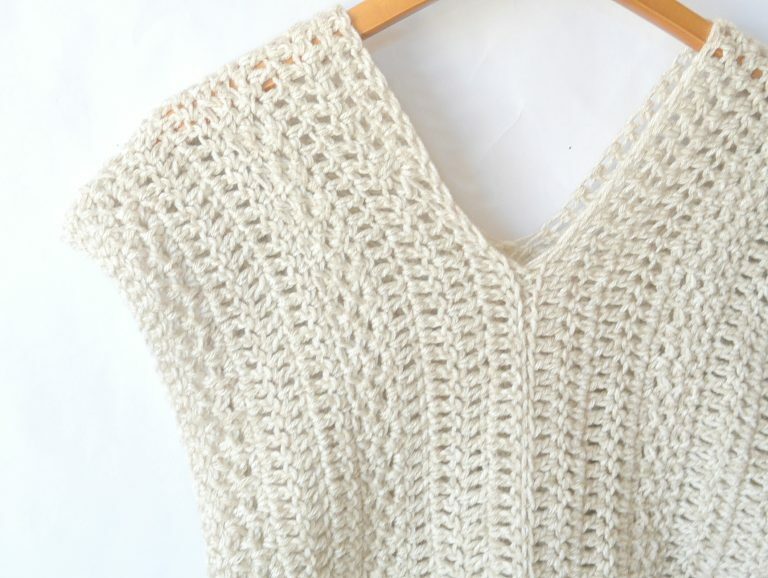 It is really easy to make and this top will be finished and ready to wear before you know it! Barbara made this blouse in size Medium but it is so easy to customize it and she actually offers instructions on how to do it in your size. 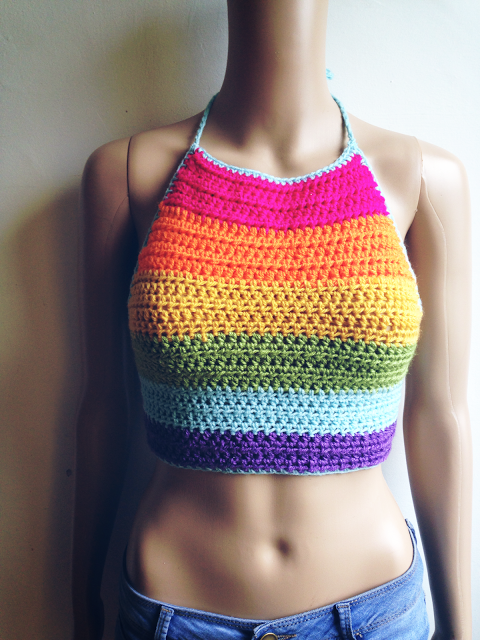 Brilliant idea turned into a crochet top. 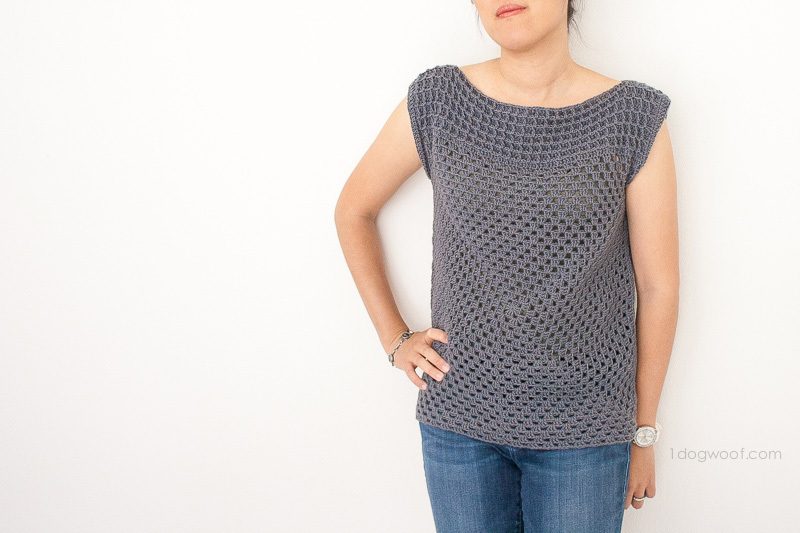 If you can crochet in rows, you can make this top. Go and see why she named it Topcho. Another granny square top but totally different than the first one. The pattern is for size small but offers instructions for customizing. You should absolutely check the back on this one! 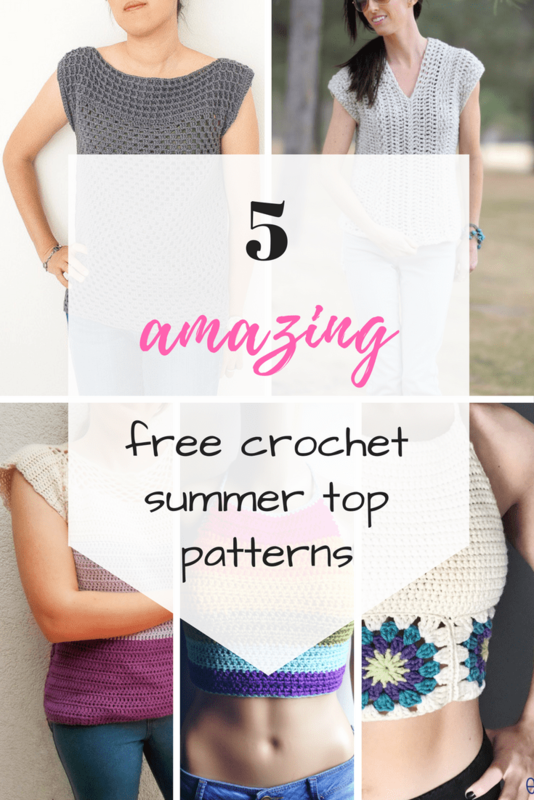 I really hope you found something in my little list of free crochet summer tops that suits you and you would like to make! Or maybe pin it for later?